Hair loss is a common affliction suffered, to some degree, by millions of men and women around the world but what are the reasons behind this phenomenon? Below we will discuss the four most common causes of hair loss. Your genes are the primary determining factor for so many things including whether or not you will lose your locks in your lifetime and how extensive this hair loss will be. It was originally thought that your mother’s genes would determine the extent to which you would experience hair loss but new studies have shown that a combination of both your mother and father’s genes will dictate whether or not alopecia is in your future. The higher the incidence of hair loss in your overall family history, the higher your chances of experiencing some degree of hair loss in your lifetime. There are over 30 prescription medications that can cause hair loss and this doesn’t include chemotherapy medications or radiation treatments. When being prescribed a new medication by your doctor, it is important to know all of the potential side effects. By doing your research before hand and speaking with your doctor or pharmacist before taking a new prescription, you can potentially avoid unwanted hair loss in the future. If alopecia is one of the possible side effects of your medication, ask your doctor for a substitute or discuss what other options may be available. There are many different medical conditions that can affect the scalp, causing hair loss. 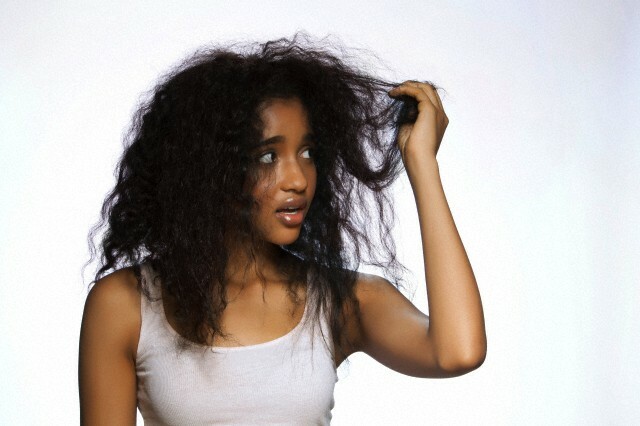 Any hormone related disorder, including hormone imbalances or thyroid diseases can potentially cause hair loss. Malnutrition or deficiency in certain vitamins or minerals can also play a role in the health of your scalp and certain fungal infections, such as ringworm, may cause thinning or balding patches. As we age, it is very common to begin experiencing changes to our hair. The hair shafts become thinner, our hairline begins to recede and new hairs grow in much slower, meaning that we are losing more hair than we are producing. This phenomenon occurs to most people as they get older. Some people can experience a noticeable, extreme thinning out of the hair that leave very little hair remaining, with bald patches in between. For some the result may not be as severe, and may not be noticeable to others at all. Hair loss is something that many of us will experience at some point in our lives but if it occurs quite suddenly or unusually, it may be the cause of a medical problem and may be able to be stopped or reversed. If you suspect that a medical problem may be the cause of your thinning or balding hair, it is time to speak with one of our doctors. Visit www.mylivemd.com today and speak with one of our qualified healthcare practitioners by phone, video, text or in person. We will be able to assess your problem and determine the contributing factors to your hair loss.